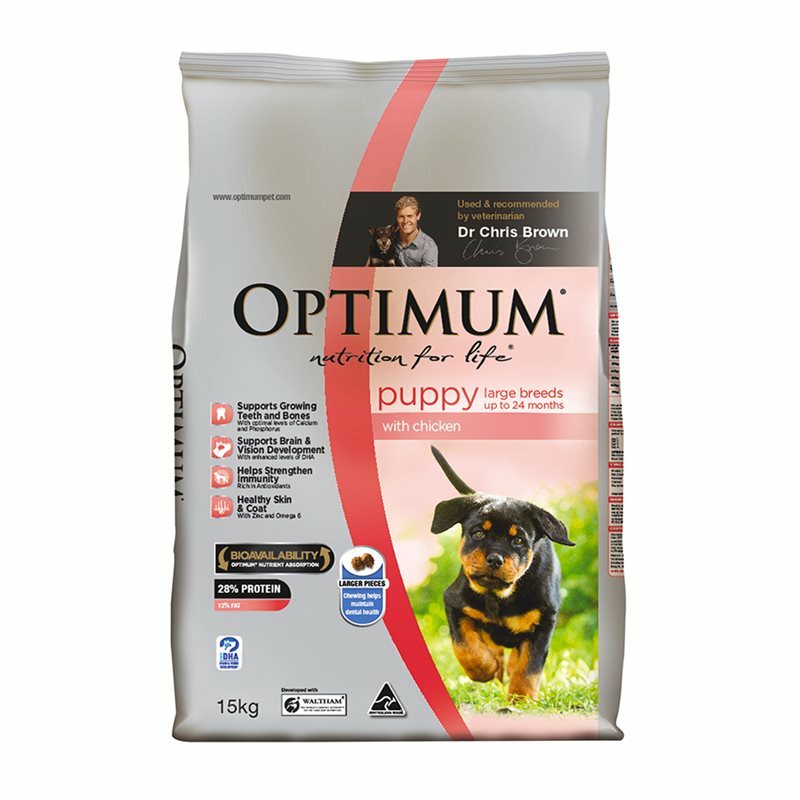 OPTIMUM® Puppy Large Breeds has been formulated with optimal levels of Calcium and Phosphorus to support the growth and development of healthy teeth and strong bones in larger breed puppies up to 24 months. OPTIMUM® Puppy Large Breeds has been formulated with optimal levels of Calcium and Phosphorus to support the growth and development of healthy teeth and strong bones in larger breed puppies up to 24 months. 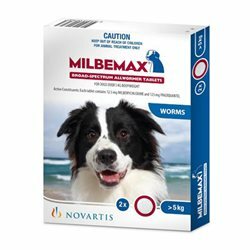 OPTIMUM® Puppy Large Breedsalso has larger kibble to ensure your dog chews his or her food. Chewing is the vital first step in the digestion process and helps promote good oral hygiene.